In the 1960s, architect Jan Gehl and behavioral scientist Ingrid Gehl spent hours observing how people operate in public space. They would sit, watch, and track how people used elements of a public square or park, recording how many people sat on benches in the morning versus the afternoon, or frequented the area during different seasons. This clipboards and clickers method of gathering information about public space is still used by urban planners today. 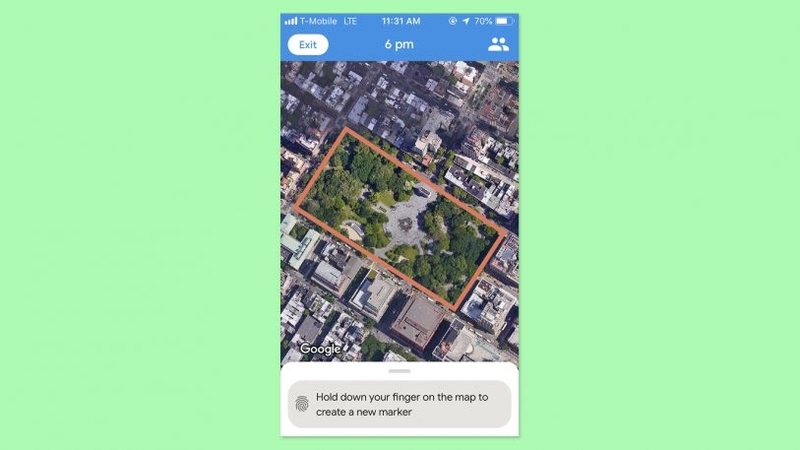 But Sidewalk Labs, the urban design subsidiary of Google parent company Alphabet, has launched a new prototype app aimed at streamlining this process. 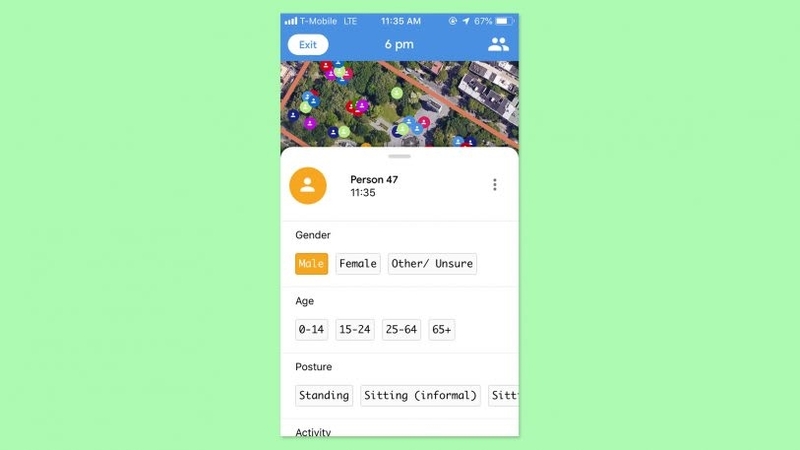 Instead of taking notes on paper and then transferring the data to a computer later, Sidewalk Labs’s app, called CommonSpace, provides a user-friendly interface into which surveyors can enter their data directly. 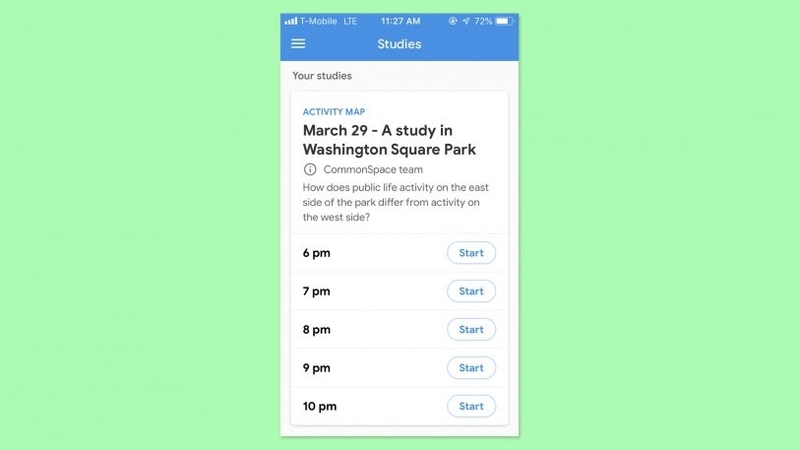 After signing into the app, you can create a new study–like a stationary activity map that shows what people are doing in a public space, or a people moving count, which tracks how many people walk or bike through an area. The app uses your location and shows you a satellite image of the public area you’re located within. 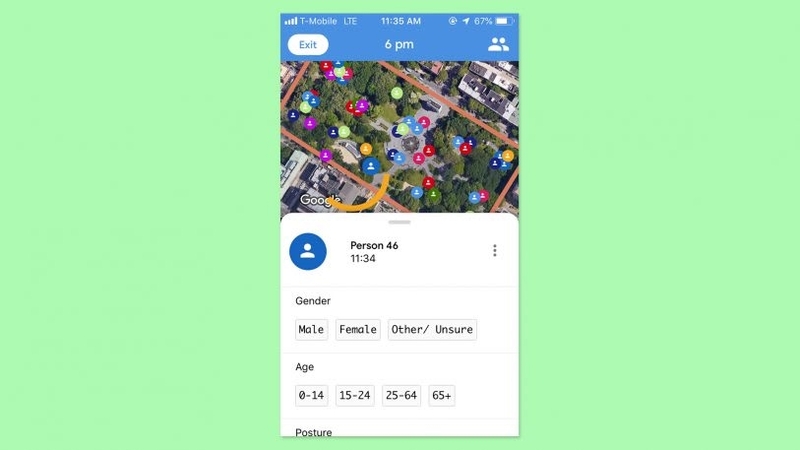 By holding down your finger on the map, the app will register that you’re adding another person, and you can add the demographic details of gender and age range. Depending on what kind of study you’re running, you can also add information about the person’s posture like standing, sitting informally, sitting formally, or lying down, and what the person is doing, like conversing, eating, or scrolling on their phone instead of enjoying being outside (a practice that’s politely described as “electronic engagement”). Over time, you can easily build up a timestamped map of what people are doing in public space. CommonSpace is not trying to automate humans out of the process–probably because Sidewalk teamed up with the Gehl Institute, a nonprofit focused on data standards in public space, and the Canadian nonprofit Park People. While Sidewalk Labs did explore using cameras and computer vision to make public life studies more efficient, the team ultimately decided against it. 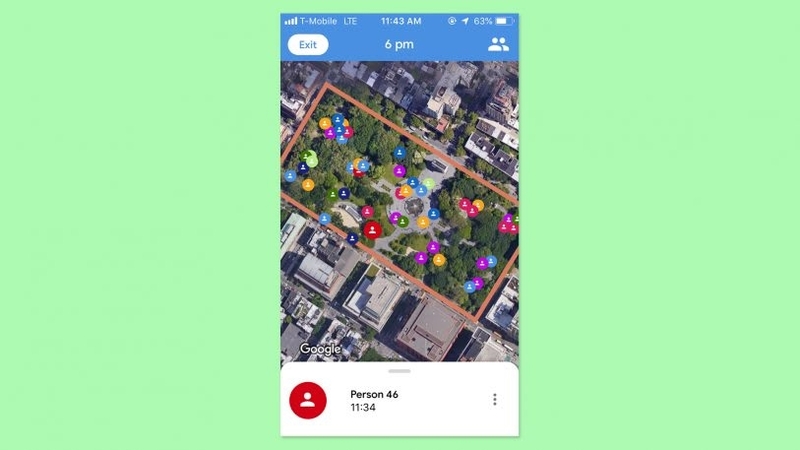 CommonSpace doesn’t rely on invasive sensors to track how people are using public space because of privacy implications and the fact that sensors just aren’t as good as humans when it comes to observing complex human behavior. Instead, CommonSpace provides an easier way for humans to record data, which can then be exported for analysis and visualization. As well as entering demographic information and activity information, CommonSpace has a place to enter free-form notes about the person as well. The goal is to take advantage of surveyors’ more granular observations that don’t fit into the other data categories but still might be useful for understanding how people use public space, just like classic public life studies. CommonSpace uses the Gehl Institute’s data standard that is often used in public life studies globally to enable comparisons of data on public space. 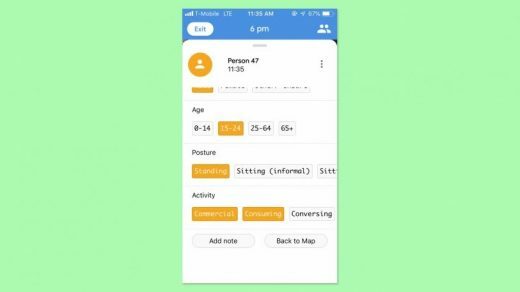 That means that the options you see in CommonSpace for demographic and activity information is standard so that surveyors who are using the app will be able to see how their public space stacks up against other public spaces where data is available. 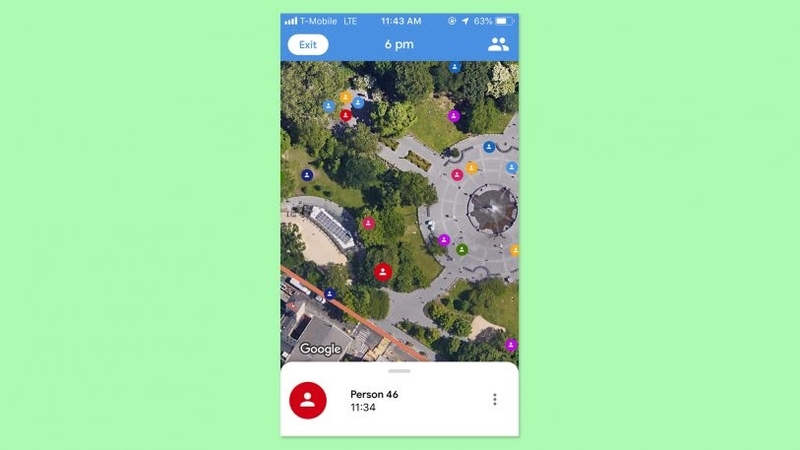 But the app also pays close attention to privacy–something that Sidewalk Labs has been routinely criticized for in its development plans for a 12-acre smart neighborhood along the Toronto waterfront. 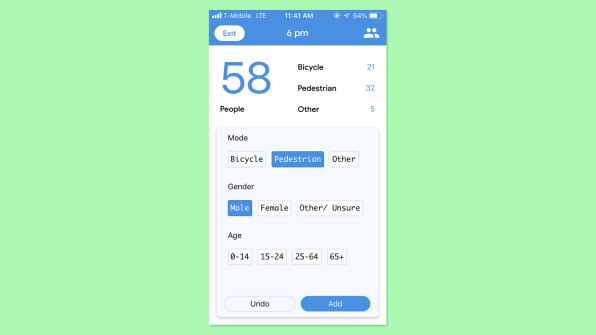 Users are reminded within the app not to enter any information that could be personally identifying in the individual data entry page of the app. And if someone does, these free-form comments are never included if the people running the public life study decide to make the final dataset public. Park People took CommonSpace for a test drive in fall 2018 by working with the Thorncliffe Park Women’s Committee, a nonprofit that organizes all the programming in a Toronto area park called R.V. Burgess Park. Since Park People provides funding for the committee, both organizations wanted understand how the programming–primarily in the form of a Friday market–has impacted the usage of the park. The group found that the market brought a lot more people to the park: 365% more than on a day without some kind of event. It also encouraged more strangers to speak to each other: 62% more people talked to someone they didn’t know on the day of the market. Ultimately, studying public space is still time-intensive: even with CommonSpace, you still need to send people out to collect the data and make their observations. But at least now, there’s an app for that. The beta version of CommonSpace is available for download on both Apple and Android devices and all the code is available on Github.